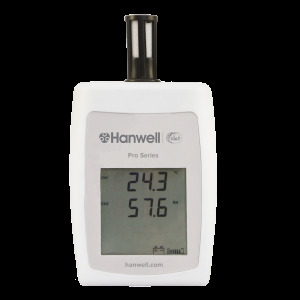 The Hanwell Pro Humbug is a discreet and slim line temperature and humidity data logger for use in small areas or during transport. 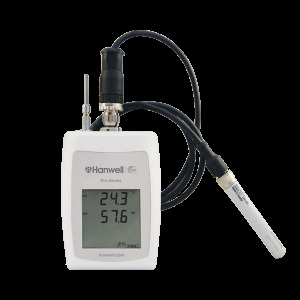 The Hanwell IceSpy IN-RH001F1 RH/T transmitter is compatible with RH/T probe, designed for use in multiple applications. 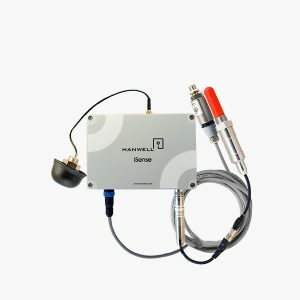 Instrument Operating range -30°C to +50°C. 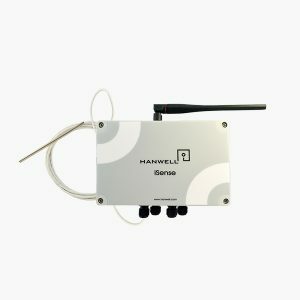 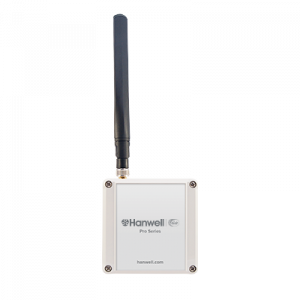 The Hanwell Pro iSense GPRS transmitters monitor temperature and humidity in remote locations or during transit to centralised software platform, EMS. 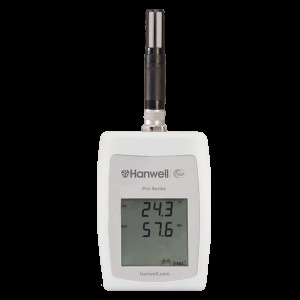 Part of the Hanwell Pro ML4000RHT Series, the ML4107 RH/T radio transmitter is fitted with onboard RH/T sensors and compatible with optional additional flood probe. 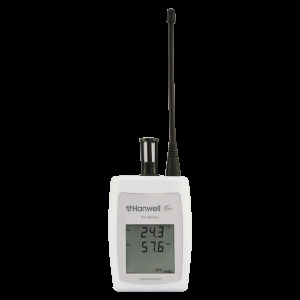 Part of the Hanwell Pro ML4000RHT Series, the ML4109 outdoor RH/T radio transmitter provides high accuracy using EE07 probe. 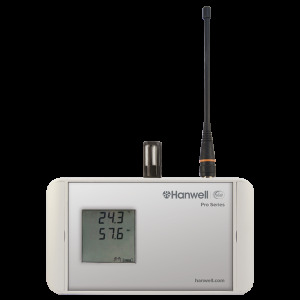 Temperature ranges between -40°C to +60°C. 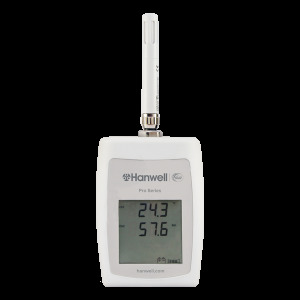 The ML4109 data logger monitors temperature and humidity and is suitable for outdoor use. 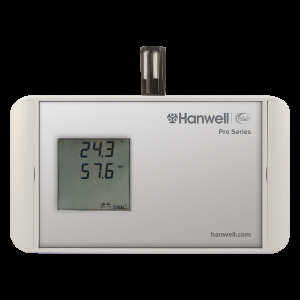 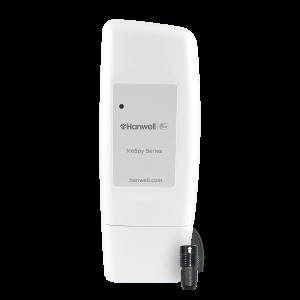 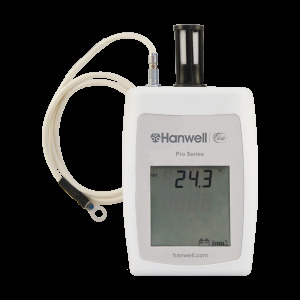 The Hanwell Pro iSense Pro IS003-B-SC-R Dewpoint & Pressure GPRS transmitter monitors dewpoint and pressure in remote locations to centralised software platform, Hanwell EMS. 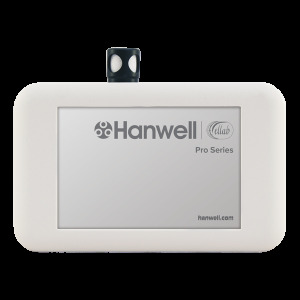 The Hanwell Pro iSense Pro IS999-E-SS-N GPRS transmitter monitors temperature in remote locations or during transit to centralised software platform, Hanwell EMS. 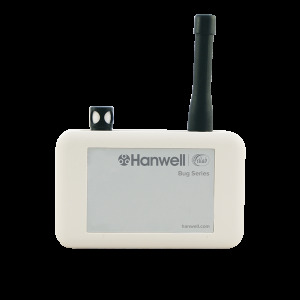 Part of the Hanwell Pro 400 (Bug) Series, the RFBug is a slimline temperature and humidity radio transmitter with no display. Part of the RL4000RHT Series, the RL4106 is a combined temperature and humidity radio transmitter with internal sensors. 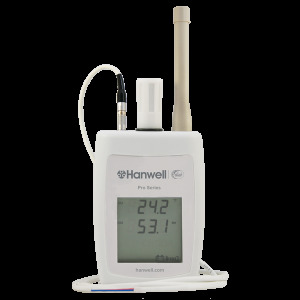 Temperature range -20°C to +60°C, Humidity range 10-90%RH non condensing.